A larger more ‘beefy’ version of our small Bullring bike stand with the same interesting features. This stand is available in galvanised steel or black nylon and can be submerged or bolted down. 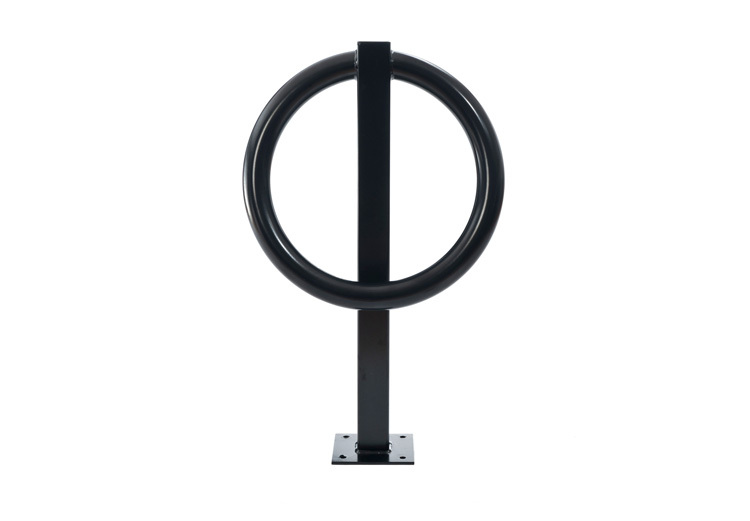 The compact design of this stand makes it perfect to be installed in any public setting.